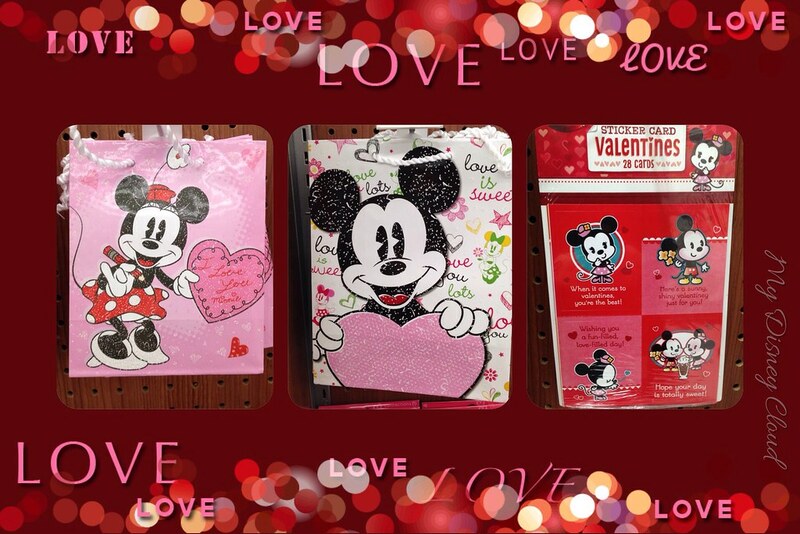 Valentine’s Day is just around the corner and you’re thinking what should I do? 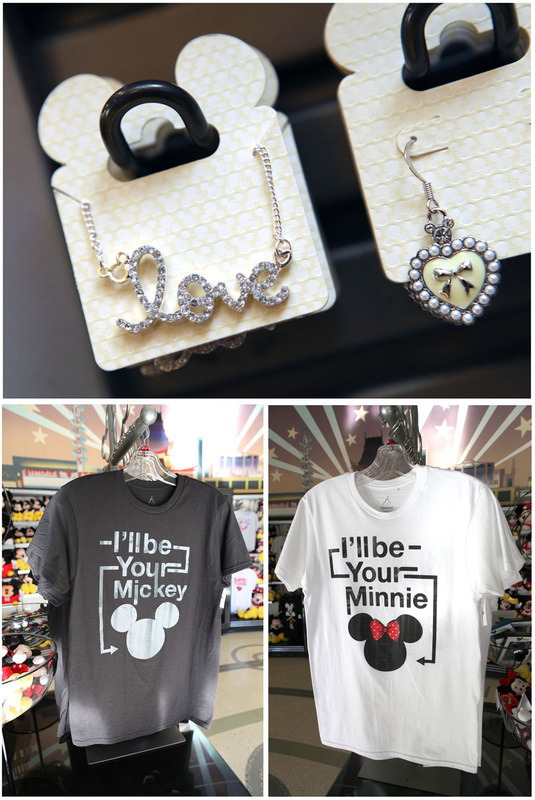 Well as a Disney fan— I’m sure you know the answer… Take your loved one to Disney! And if you can’t do that then buy Disney merchandise for them lol. You can never say “No” to Disney. 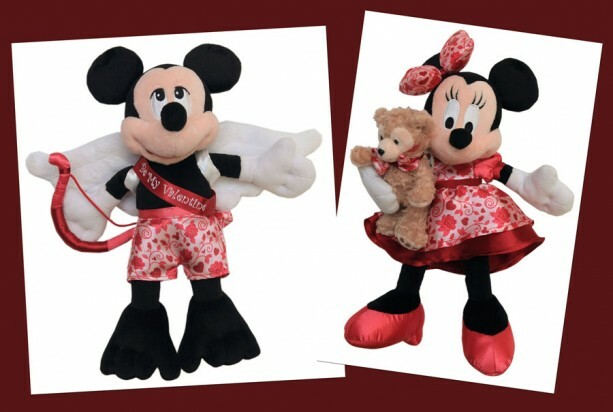 Disney parks has some items like Mickey Mouse dressed as cupid and Minnie Mouse with Duffy the Disney bear. 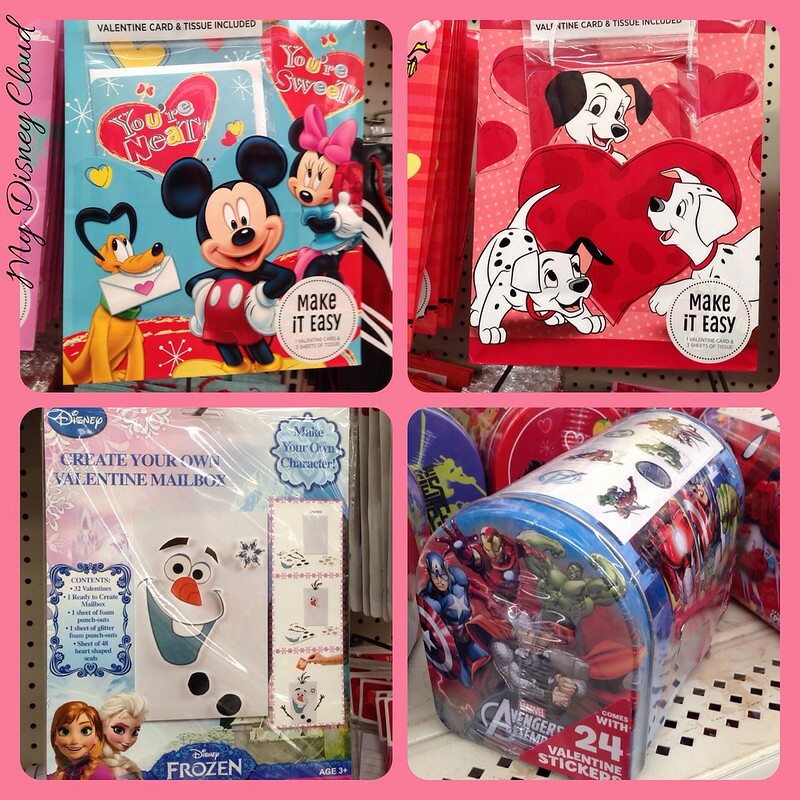 If not… there’s always other places that have tons of Valentine’s Day gifts like Wal-Mart.. 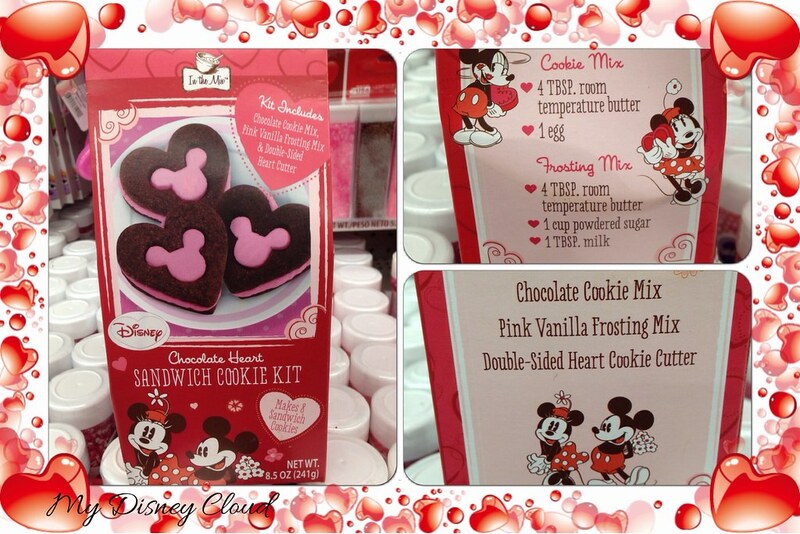 I even found the cutest Valentine’s Day cookie kit ever. 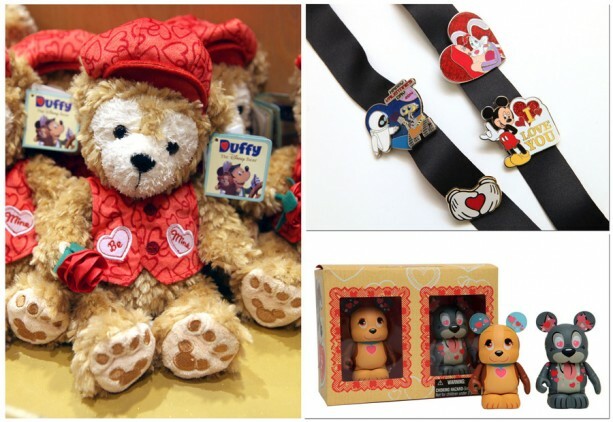 This entry was posted in Disney News, General and tagged disney, Gifts, love, Merchandise, Valentine, valentine's day by My Disney Cloud. Bookmark the permalink.